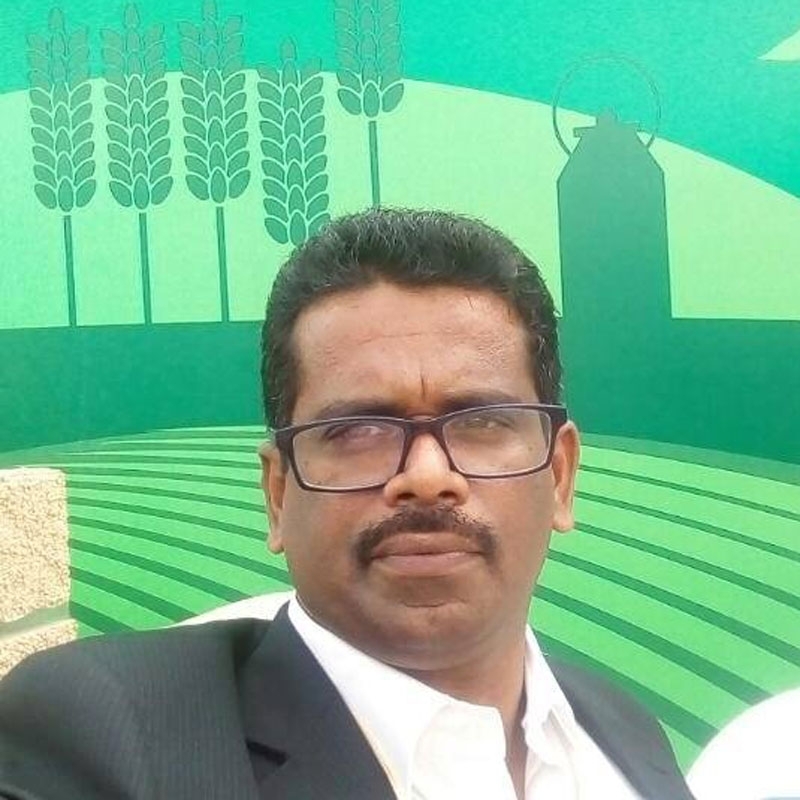 Senthil Muthalamada - grew up in this little mango town and had always craved to make a name for himself while still working on upliftment of farmers in the region. With Muthalamada being one of the first places to harvest mangoes around the world, he saw the potential in creating a brand for their mangoes in the market - but needed to put together other farmers together to make it a success. With this plan in mind - Senthil formed the Muthalamada Mango Farmer's Cooperative which today boasts of 850 farmers. Together they work at improving their practices, finding synergies and claiming new markets for their produce. Senthil's efforts have brought in a new ray of hope for the farmers from Muthalamada. Banganapalli Mangoes are one of the first mangoes to hit the Indian market. The mangoes are almost similar to the Safeda mangoes that we get in North India but have a slight tanginess in taste. The pulp of the mango is light yellow in colour. The fruit is a perfect fruit to be cubed and has little fibrous pulp. Its also a great mango to make juice and shakes. Taste The fruit is sweet and the flavour is fuller. The fruit has a slight tanginess (found in all mangoes from South India) along with the sweet flavour. Ripening The mangoes are transported in an unripe state and wil require 2-3 days of ripening as no aritifical ripenning is used to ripen the mangoes. Leave the mangoes in the box that you receive them in and keep them in a warm dark place for a couple of days. Check once everyday to pick out the ripe opens and the rest can be turned to allow proper ripening.